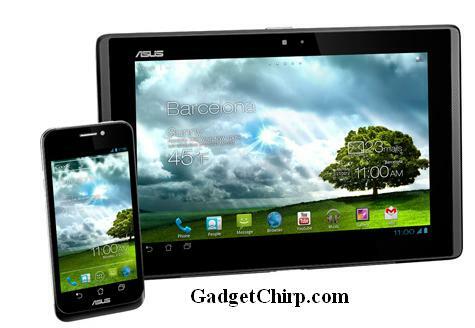 Asus Padfone is an Android ICS smartphone which can be docked into a tablet. Asus Padfone was unveiled at the MWC earlier this year and now a demo video of the Asus Padfone is out officially. This Asus Padfone demo video talk about all the highlighted features of the gadget.